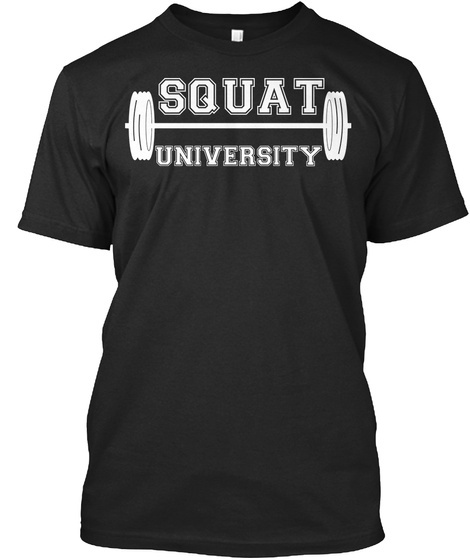 Squat University Shirt in Black! Squat University is the ultimate guide to realizing the strength to which the body is capable of. Our goal is to help you rid yourself of pain, decrease risk for injury, and improve your strength and athletic performance. 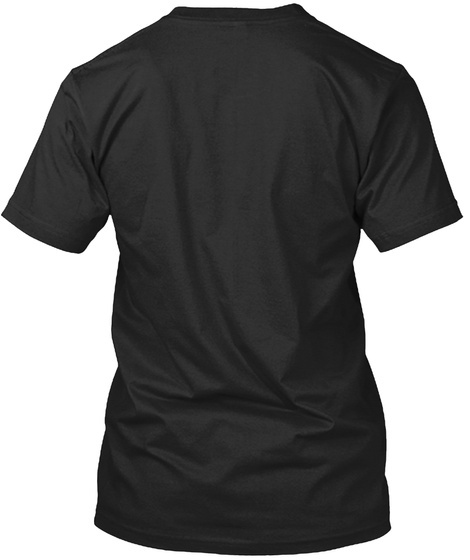 Support SquatU & pick up your shirt today!